I love a slightly sweaty face - I really do. I even buy foundations marketed as "dewy" or "glow-giving" in order to get this look and slap on some creamy highlighters to get a reflection going. I am all about the glow and conversely, not so much about the ropey, tired face. Apart from using slap to create a fresh complexion I am also keen to buy any skincare product that promises to do the same. That is even better in my book - you can look fantastic without needing to resort to cosmetics....that my friends is the holy grail! The closest thing that comes even a smidgen close to doing this on my skin is facial oil. Divine. £41.50 for a little bottle that will last you a year. No joke. And the difference to the skin? Just 2-3 drops equals even texture and a revived complexion. So it's serum first and then oil second...morning and night if you wish, although I do the double whammy only at night. Also I wouldn't necessarily recommend this but if you have had one too many G&T's, an oil can do wonders on hungover skin. Slap on before you pass out and you will wake up looking far better than expected. And me being my fickle self, I feel the longing to try something else. 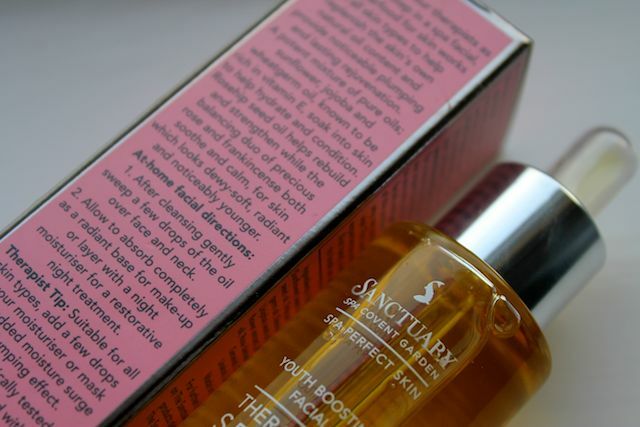 So for the last week I have been using The Sanctuary's version as recommended to me by my friend Sarah. 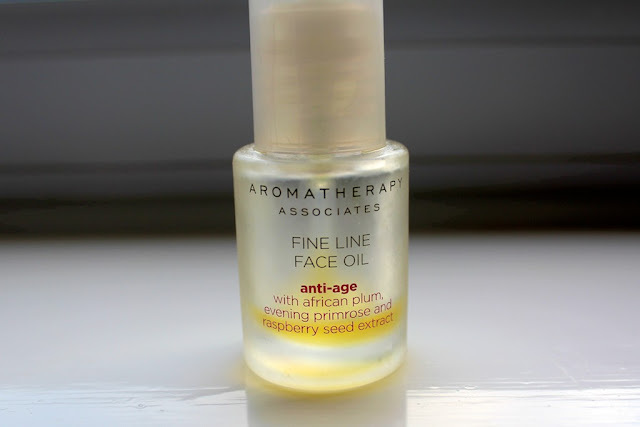 This cost me about £17 in Boots and is double the quantity of Aromatherapy Associates, at 30ml versus a puny 15ml. A potent mixture of pure oils, sunflower, jojoba and wheatgerm oil, known to be rich in vitamin E, soak into skin to help hydrate and condition. Rosehip seed oil helps rebuild and strengthen while the balancing duo of precious rose and frankincense both soothe and calm, for skin which looks dewy-soft, radiant and noticeably younger. I also love the dropper that dispenses the oil as well - it feels that with every application I am medicating my skin younger. Let's see how it goes. Fingers crossed! An embarrassed expression: Model's own. How are you finding the oil? 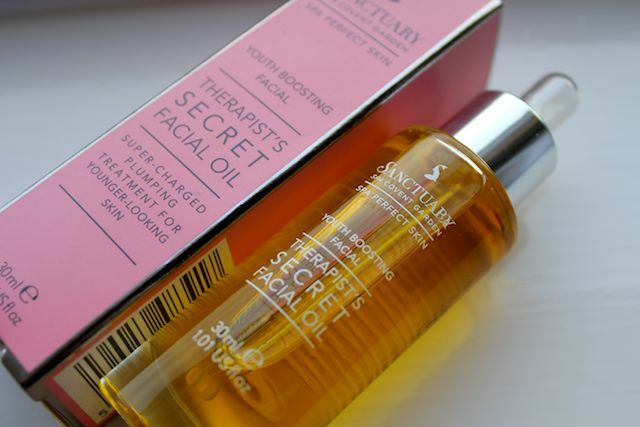 Quite fancy going back to a facial oil at night. I'm so excited you're blogging again! I loved browsing through your new blog! 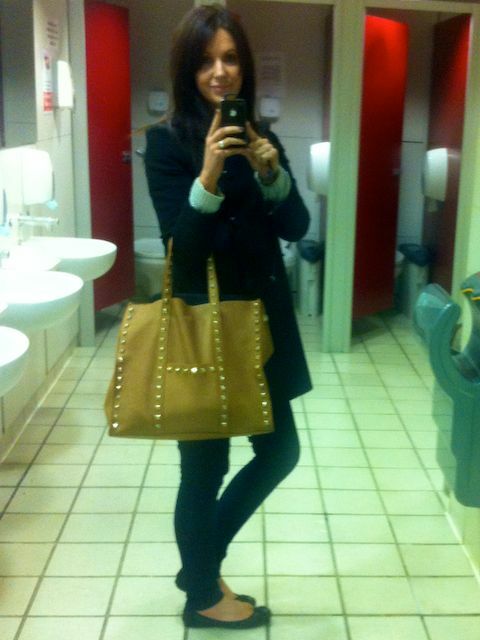 And that bag looks amazing! I am super excited that I get to follow my fav. blogger again! I have honestly missed your posts no matter what the topic. Your writing is so fun to read! I had to comment on this post as well b/c of the topic. The Midnight Recovery Oil from Keihls is amazing. I have used it for almost a year and love it. It is definitely worth checking out as well. Hi! I just had a diamond peel treatment. Is this product safe to use?